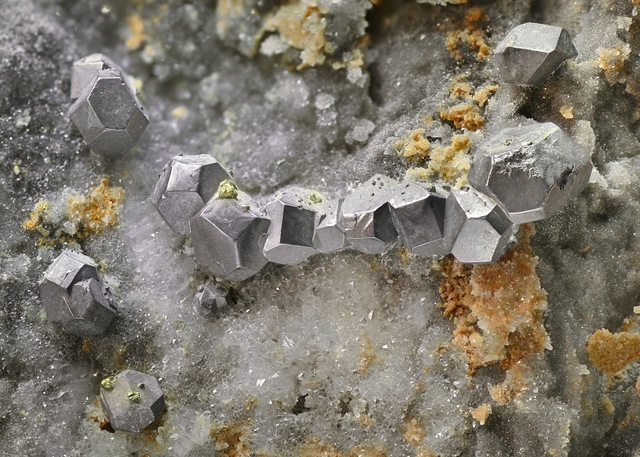 Lead: Mineral information, data and localities. 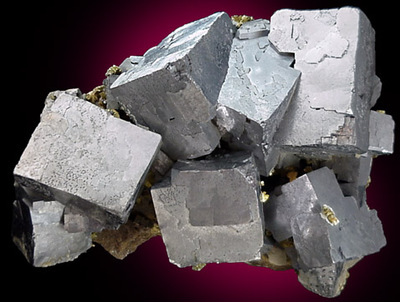 This page provides information about the commodity Lead in mineral resources and mining. Pb - Click to view more details on this element and its geochemistry. Silver 3,301 9,490 34.78% of all Silver deposits have Lead. 48.71% of all Lead deposits have Silver. Zinc 2,541 3,930 64.66% of all Zinc deposits have Lead. 37.49% of all Lead deposits have Zinc. Copper 2,481 8,394 29.56% of all Copper deposits have Lead. 36.61% of all Lead deposits have Copper. Gold 2,089 20,817 10.04% of all Gold deposits have Lead. 30.82% of all Lead deposits have Gold. 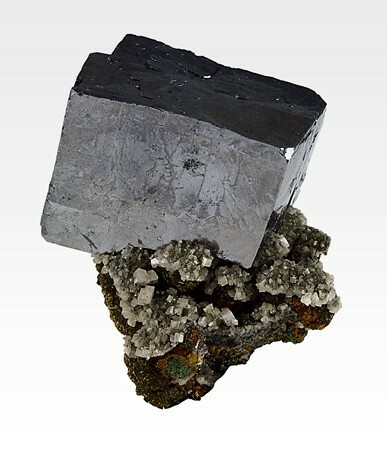 Antimony 261 913 28.59% of all Antimony deposits have Lead. 3.85% of all Lead deposits have Antimony. 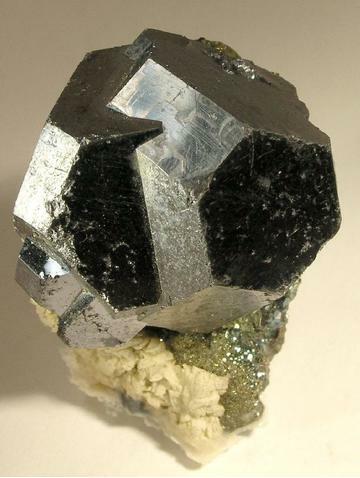 Molybdenum 234 1,016 23.03% of all Molybdenum deposits have Lead. 3.45% of all Lead deposits have Molybdenum. Arsenic 228 660 34.55% of all Arsenic deposits have Lead. 3.36% of all Lead deposits have Arsenic. Tungsten 187 1,423 13.14% of all Tungsten deposits have Lead. 2.76% of all Lead deposits have Tungsten. Xinjiang Tacheng International Resources Ltd.